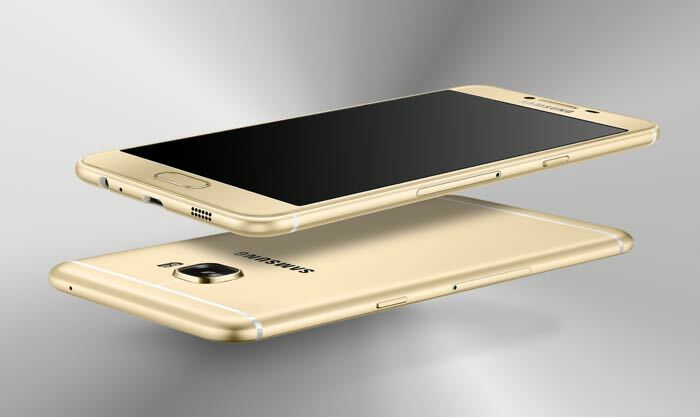 Launched earlier this year in China, the Samsung Galaxy C7 is up for pre-orders in the US through B&H Photo Video. Before you get a little excited, the retailer didn’t mention any launch date for the handset nor there are any images posted of the handset on the product page. The retailer is selling the dual-SIM variant for $459 for the off-contract version, but think twice before you place your order as there’s no word about the availability from the retailer. There’s a possibility it’s an imported version of the handset which may not work flawlessly with the carriers in the US, and cause connectivity issues. Nonetheless, it’s wise to wait for the retailer to make things official about the launch of the handset. Just as a reminder, the handset comes with a 5.7-inch display sporting a resolution of 1920 by 1080 pixels with a Snapdragon 625 processor paired with 4GB of RAM and 32GB of internal storage. Other features includes a 16MP main camera for photos, a 3,300 mAh battery, 8MP front-facing camera and Android 6.0.1 Marshmallow as its operating system out of the box. We’ll update you as soon as we get any other information.